Nicol Heard is passionate about supporting woman to find their courage, empowering woman to find their why and share their passions with others. Nicol is a WomanSpeak Circle Leader in Torquay and the Surfcoast Australia, and a Mindset Coach. 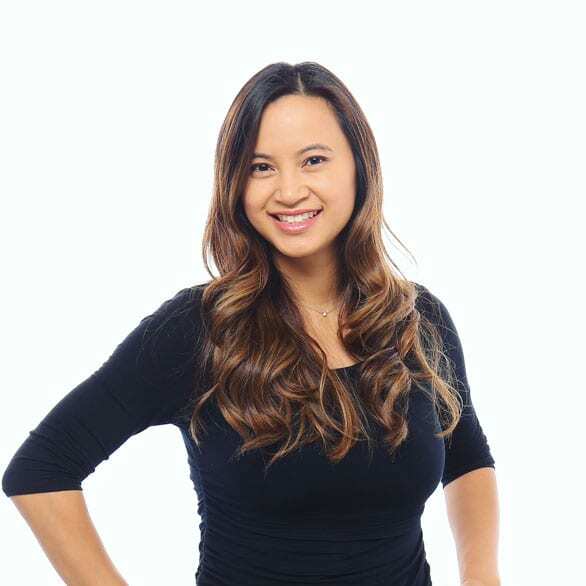 Nicol is an accredited Business coach specializing in empowering women to stay in love with their business after the excitement of starting a business fades away, when fatigue and loss of confidence set in. She offers validation, strategy and growth to help uplevel your business. Her story allows her to share through extreme life setbacks that if they accept the power within, they will be able to achieve their success. THE MONTHLY FEE FOR NICOL’S ONGOING CIRCLES IS $69.